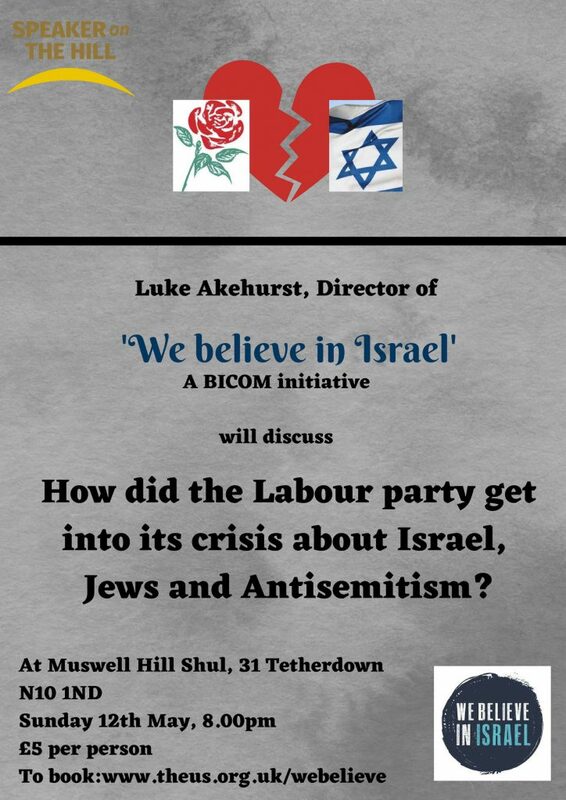 Luke has been director of We Believe in Israel since 2011. Luke is not Jewish but has been a committed Zionist all his life. Outside of work he was a Hackney Councillor for 12 years, has stood for Parliament twice and served on the Labour Party National Executive Committee. He was previously an award-winning Director at global PR company Weber Shandwick. For more details see below.